My Resort Hua Hin is located in the Khao Takiab are which is famous for family trips featuring white sand beaches suitable for children. Units are air-conditioned and include a living room with a sofa, a dining area. A kitchenette with a stove top, a microwave and a fridge and an en suite bathroom comes with a shower complete the units which also have balcony access. Facilities include several outdoor pools, a children’s pool with water slide, a tropical garden, a fitness center and free car parking. 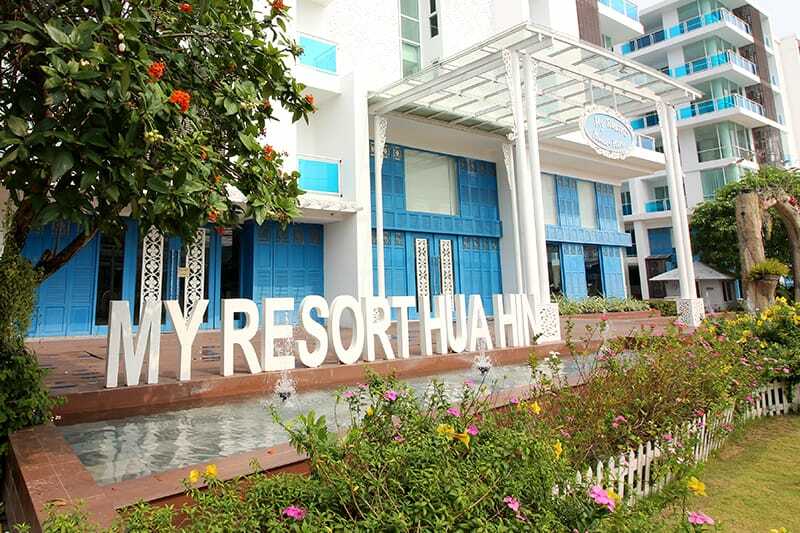 Have a look at the beautiful units we have available at My Resort Hua Hin!